You can track success in content marketing in different ways. People can support your business by regularly buying products or services after discovering you through your content. Other people will like your content enough to support you on social media, which can garner more traffic. However, what if you could turn your brand into something that customers consider necessary for their daily convenience? 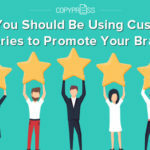 Study the following tips for turning your brand into a vital resource that customers rely upon, thereby increasing site visits and engagement you receive per visitor. You’ll find that it doesn’t necessitate anything as complex as building your own app or writing your own book — merely some changes in content style and delivery. No one will find your business particularly reliable if you don’t appear active in your relevant industry. Social media is the best way to stay connected with thought leaders, influencers, fans, and enthusiasts on the topics that matter to your ideal customers. Develop a thorough and legitimate social media strategy, without trying to game the system or spam people. 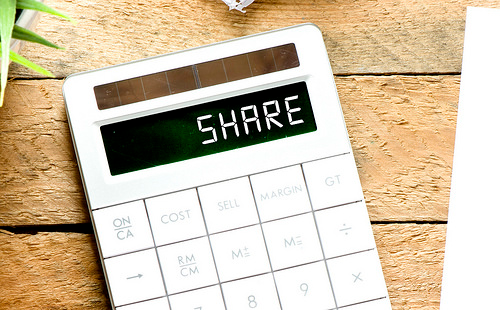 Use social media to not only share what valuable content you offer but also share equally useful content with others. This type of behavior turns your social profiles into reliable hubs for useful content. We must emphasize, however, that this type of strategy cannot be faked. Employ honest engagement by contributing to discussions, liking and commenting on other valuable posts, and generally behaving like a person rather than a faceless brand. This approach is what will cause people to open up to you, which, in turn, leads to more opportunities to get seen and meet big names in your niche. As for specific items to post and social media strategies to conduct for businesses, you’ll encounter endless possibilities. The key is finding what people appreciate the most. Study your competitors and the comments on their most reliable posts. Figure out what keeps people coming back, and look at how you could do something similar. Content can provide any type of information. Resources provide information to solve problems. For example, “what is fly-fishing?” may make for a good content topic, but “how to master fly-fishing” is resource content. Both ideas may be visited by someone who wants to get good at fly-fishing, but the latter topic will definitely be better appreciated. Content can be elementary or basic, good for introducing concepts to the uninitiated. Resources should be targeted specifically to those with more experience who are facing a particular challenge. Content can be organized in a looser, more persuasive, and casual style. Resources should have more structure, operating as a mix between straight instructions and persuasive content. Put simply, ordinary content projects an aura of “we have something you might like.” Resources project an aura of “we have the solution to your problem.” When people need to figure something out, it’s no wonder what type of message they will appreciate more. Having plenty of content is a good idea, but it has less value if it isn’t organized in some type of portal or singular location. A resource center is a single webpage filled with all the helpful content offered by a single brand, set around a specific topic. One example is the Moz free SEO tools page. Resource centers are effective because they are better organized than an entire website of separate content pieces. People are likely to spend more time on your website if they find multiple attractive content pieces all at once. Resource centers put your traffic into a discovery mindset. Most of the time, when you look up something online due to a question or concern, you probably read one article that looks reliable and then close your browser tab, but a resource center is great for offering similar, equally useful content without throwing it in the visitor’s face or pushing it into a sidebar. The other advantage of resource centers is that people feel more inclined to share them. Compared to individual content pieces that may feel less valuable or relevant, passionate people will want to share a collection of such pieces on social media. Best of all, this consolidation isn’t much additional effort if you are already making content. 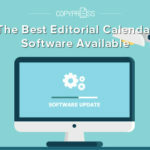 A simple, clean webpage listing all content around a topic, segmented into tiles of feature images and article titles, is a popular and effective method you could design in one day. Whether you are aiming to create a resource center or not, your website needs to look active and on the pulse of current events in your industry. Visitors are unlikely to come back and check on your brand’s content again if they don’t see anything particularly new or relevant. For example, a website blog roll that posts twice a week is naturally going to inspire more intrigue than one that posts only once a month. 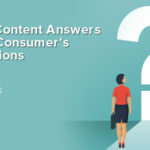 Going beyond frequency, it is also a great idea to keep your older evergreen content relevant by updating it when needed, clearly denoting that is has been updated and highlighting those portions to make them easy to see. 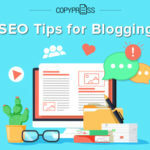 This effort will impress people who find one of your older content pieces through a search and inspire them to look at other content as well. 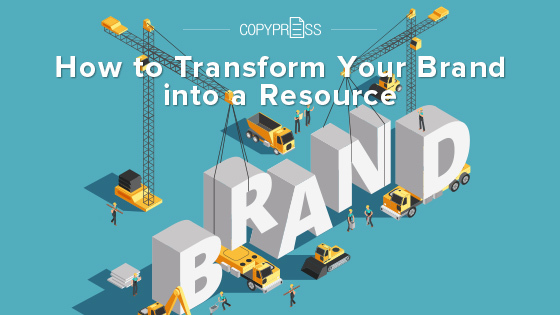 We hope that this information helps you transform your brand into a trusted resource. 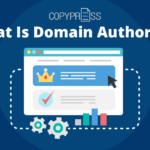 The authority gained will add to your organic growth and position you as someone to trust, which means more than ever in the sea of brands and content online. Keep in mind that you don’t have to abandon other types of content, such as pieces made to entertain more than solve problems. Adding a bit of resource content to your strategy, however, may prove effective for many industries and niches.